Ansik (flickr.com) under Creative Commons 2.0 Attribution License. The abacus is one of the earliest recorded tools used in math. The traditional Chinese abacus consists of a frame divided into upper and bottom parts with 13 columns of beads. The upper portion consists of one or two beads and the bottom consists of five beads. The abacus can be used for addition, subtraction, multiplication, and division. 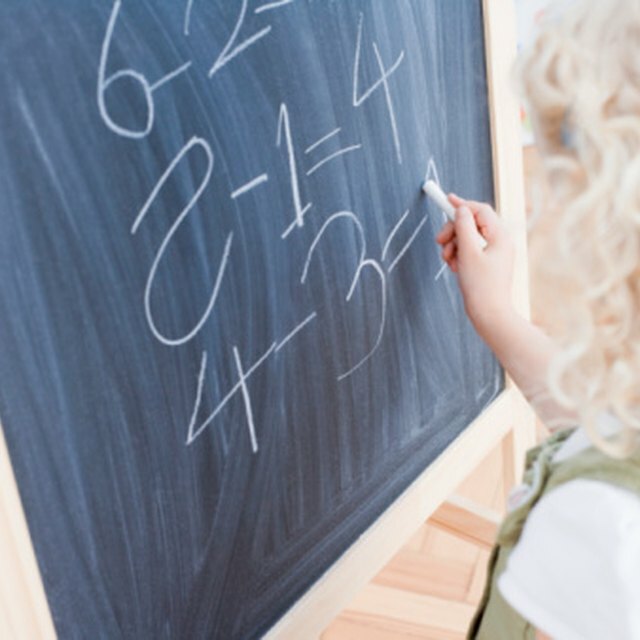 This article introduces the use of the abacus in addition and subtraction equations. Get yourself an abacus. Once you have the apparatus, familiarize yourself with the structure. The beads on the top are worth five times the value as the beads on the bottom. The beads on the bottom are assigned values arbitrarily. In the right most column, beads may be assigned a value of one (units), and beads in the column just to the left may be assigned a value of 10 (tens) and so on. Tilt the abacus towards you, so all the beads fall to the bottom. 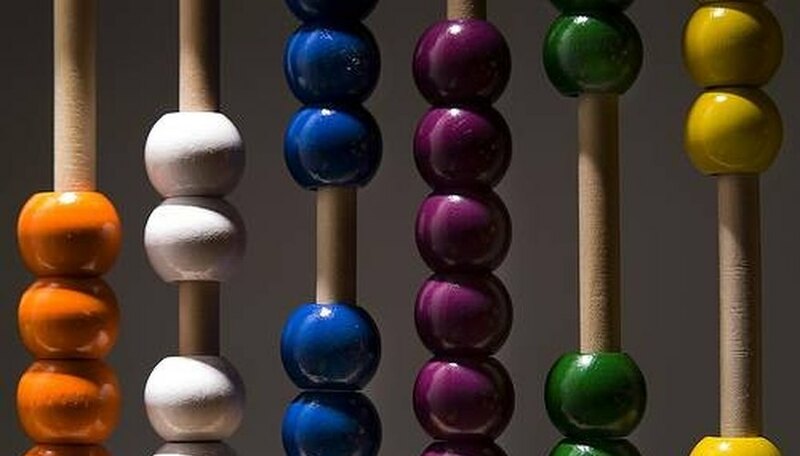 Place the abacus on a flat surface with the section that has five beads in each column on the bottom. Input your first number. Break the number into single digits. If your number is 36, break the beads into 3 tens plus 6 units. From the tens column, move the number of beads equal to the tens digit. In the example of 36, move 3 beads up. From the units column, move the number of beads equal to the units digit. There are only 5 beads on the bottom. In the example of 36, move one bead up from the top (bead is equal to 5) and one bead up from the bottom. Input your second number. If you are adding, divide the number into digits as explained in Step 3, and move up the beads in addition to those that have been moved up. If you are subtracting, divide the number into digits as explained in step 3, but instead of moving the beads up, bring the beads down from the ones already moved up. Count the total number of beads in each column. This is the value of each digit. If the value exceeds nine, subtract 10 from the value and add 1 to the digit at the next larger place value. If you have 3 in the hundreds digit, 15 in the tens digit and 2 in the units digit, subtract 10 from the tens digit, and add 1 to the 3 in the hundreds digit. Your total will be 451. Braun, Diana. "How to Learn Math With an Abacus." Sciencing, https://sciencing.com/learn-math-abacus-5250596.html. 24 April 2017.